Want it by Wednesday 24th April? Order within 6 hours, 59 minutes and choose Royal Mail Tracked 24 Hour at checkout. 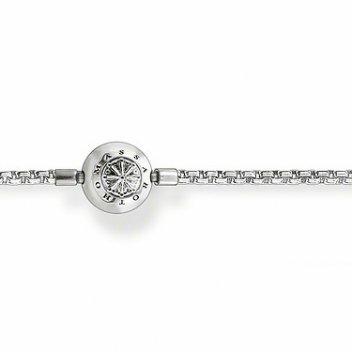 THOMAS SABO Karma Bead necklace from the Sterling Silver Collection.